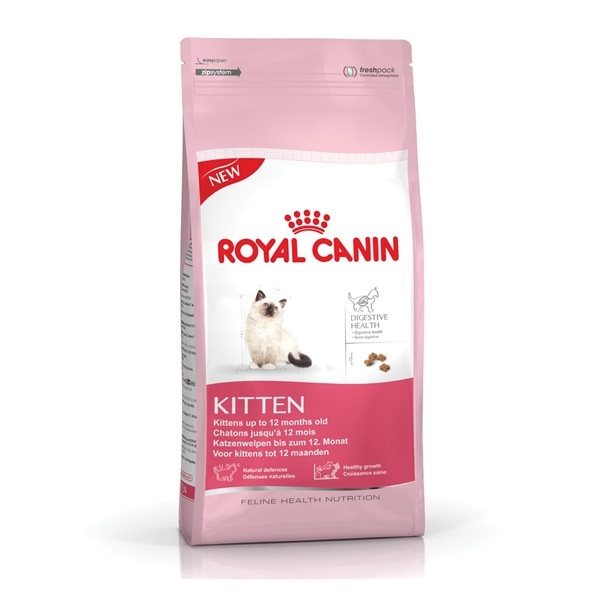 Royal Canin Kitten Digestive Health cat food is optimally tuned for the special dietary needs of kittens between 4 and 12 months of age:Optimal Support of Digestion: an exclusive combination of nutrients help support the kitten’s digestive health and contribute to good stool quality. Highly digestible proteins (L.I.P. ), an adapted fibre content (including psyllium) and prebiotics promote a balance in the intestinal flora.